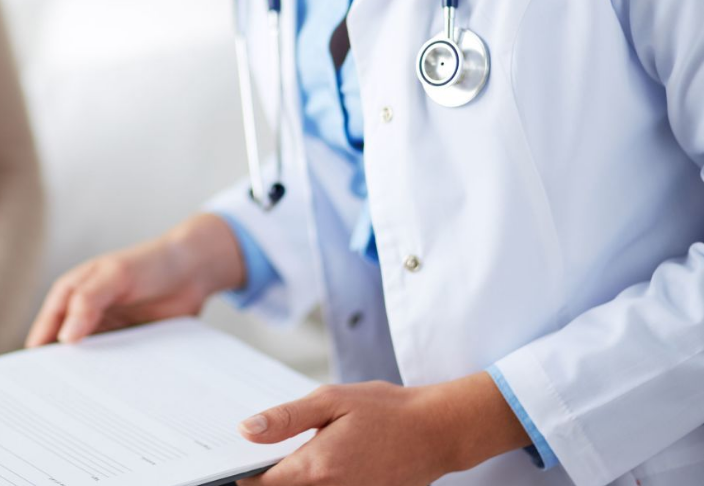 We aim at satisfying all of the needs of our customers, so our firm decided to offer an optimal support service for transfers to venues for specialistic medical visits. By choosing us you will enjoy the support of competent drivers, which are true connoisseurs of the Italian road network, and especially the ability to travel in comfortable cars, dispensing you from any kind of urgency. If you are interested in this kind of support and want to know more, or rather get a custom quote, don’t hesitate to contact us using the phone number on this website, or alternatively, you may also send us an email to the address found in the dedicated section.